Provides a high performance 3D visualization package specifically designed to deal with geological models. Increase the understanding of structural concepts across your organisation by communicating your Move modelling workflows and results using MoveViewer. 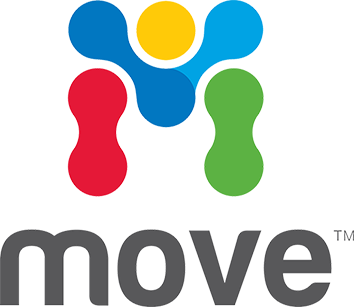 Opens .move files and supports all Move component data types. Provides a flexible user environment with multiple view and multi document support (3D, Section and Map views).